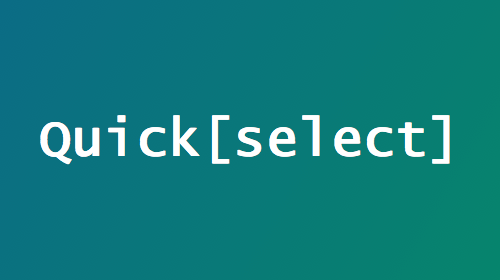 Quick[select] is a jQuery plugin for quick selection of common options in select boxes. Select boxes are a two tap or click operation. They take the user out of the flow of the form, and there are certain answers that are more commonly chosen than others, such as a reply of “yes” or “no.” Or maybe you would prefer people to give a definite yes/no answer. This plugin provides the ability to bring those options outside of the select list. Quick[select] prompts a user to an answer, but provides flexibility for questions that need it. The tool uses the browser’s native select list for its overflow, meaning it will work great on all devices. It’s been tested with jQuery 2, Internet Explorer 11+, Firefox 40+, Chrome 45+, Safari 8+, Chrome on Android and iOS and Safari on iOS, so it should work properly in most applications. Just download the source files from GitHub, include the JS and CSS tags, attach Quick[select] to the appropriate boxes and you are ready to go! 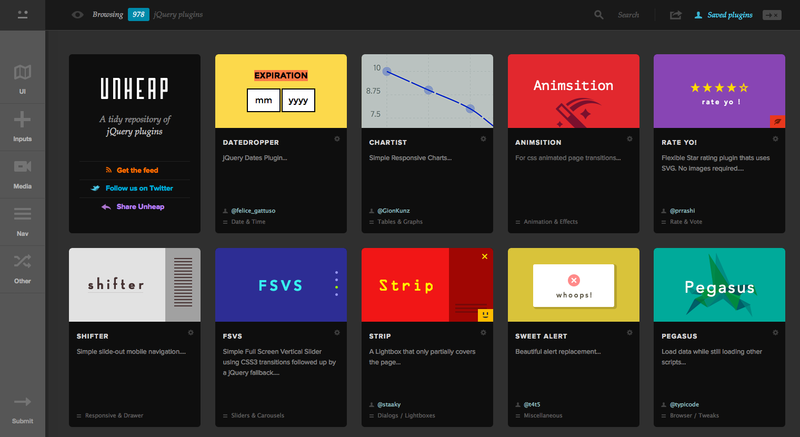 There are a handful of option classes available and some great examples of how to use this tool in the documentation.